The University of New Brunswick’s faculty of law invites you to the 36th Viscount Bennett Lecture, to be given by the Honourable Judge Akua Kuenyehia of the International Criminal Court. This year’s lecture is entitled "Justice in a Conflicted World: Reflections from Judge Kuenyehia of the International Criminal Court" and will take place on Tuesday, Oct. 28, 2014 at 5:30 p.m. in the Mary Louise Lynch Room at Ludlow Hall, UNB Fredericton. 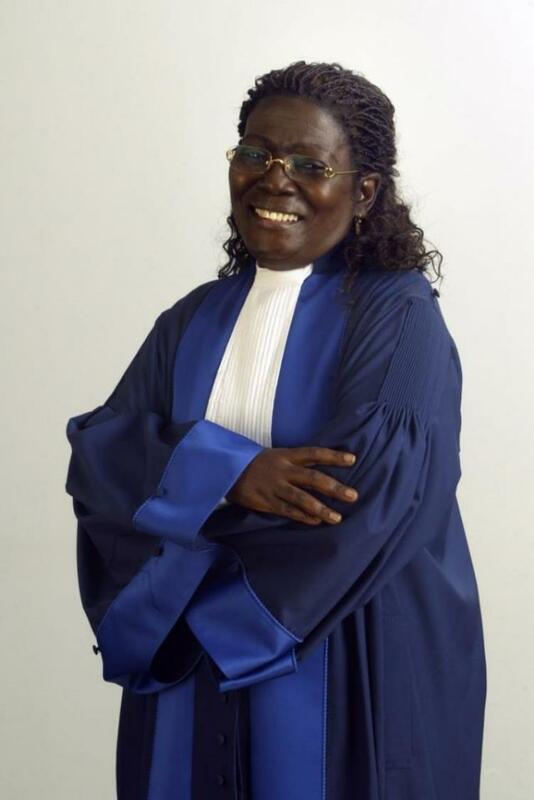 Judge Kuenyehia has been a judge on the International Criminal Court since 2003, is a former first vice-president of the court and is currently assigned to the appeals division. Educated at the University of Ghana and at Oxford, she was Ghana’s first female law professor and later became dean of the University of Ghana’s faculty of law. As a scholar, Kuenyehia has written three books and numerous articles on topics including gender and the law, family law and international human rights. A human rights advocate, Kuenyehia was a member of the Committee on the Elimination of all Forms of Discrimination Against Women (CEDAW). She was also the founder of the Akua Kuenyehia Foundation, a not-for-profit organization committed to the development and empowerment, through formal education, of women in Ghana. This free public lecture is open to the public and everyone is encouraged to come.